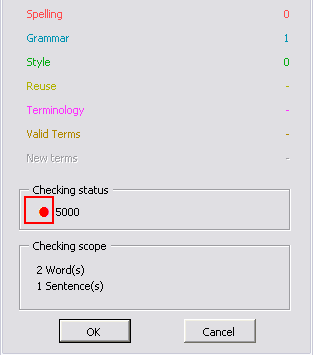 In the checking results that are displayed after a check the icon for the checking status is missing. 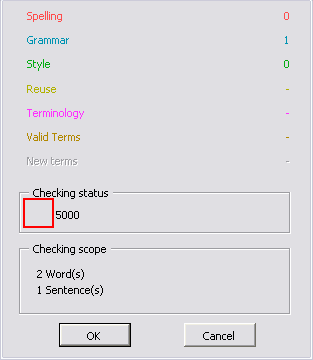 When a user does not receive a checking status icon in the checking results window it generally means that a number of files are missing from the plug-in installation. The cause of this issue can depend on the plug-in that you are using and the way that the plug-in was installed.